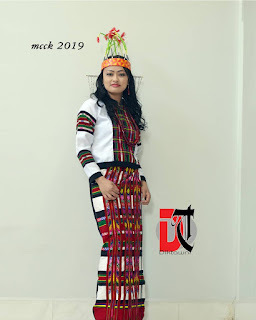 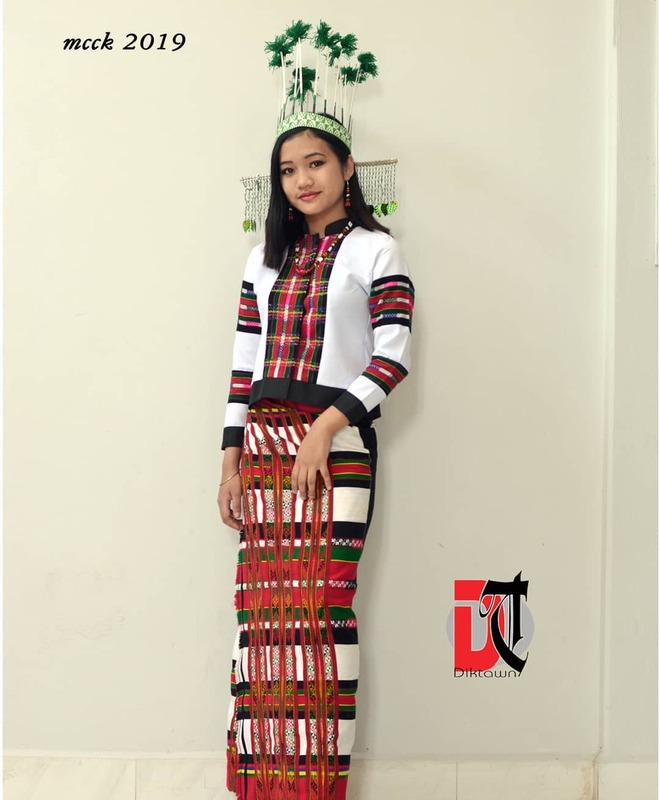 Chapchar Kut 2019: As usual, Chapchar Kut 2019 was celebrated in all parts of Mizoram with excitement from February 28 - 1st March. 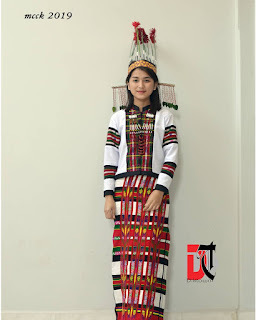 The mail celebration was held in Aizawl's Lamual stadium where thousands of people thronged the KUT (festival). 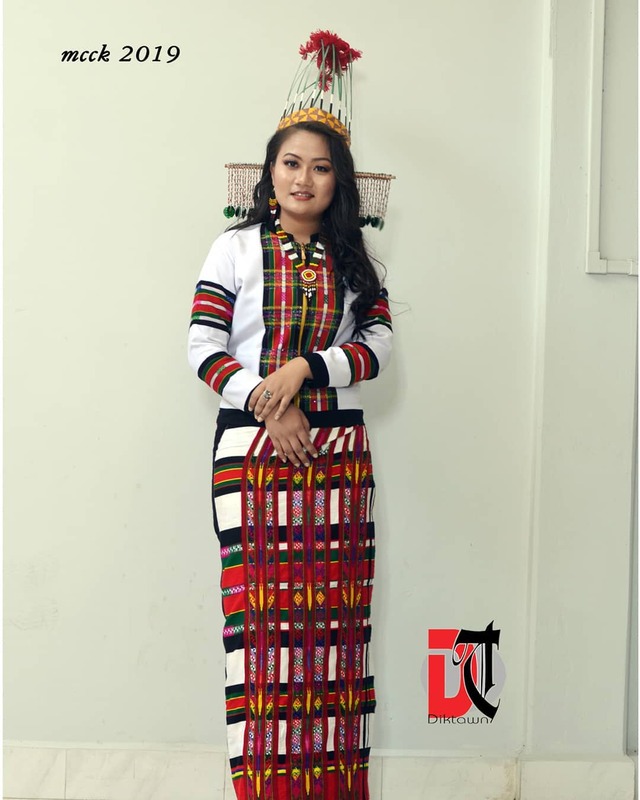 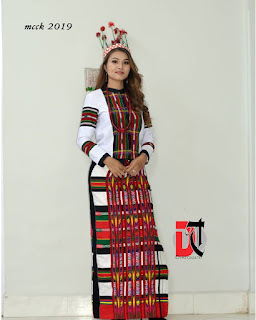 One of the attraction Chapchar Kut has brought is that the Mizo folks take on their own style of Mizo Attire which stands as the other spirit of this festival. 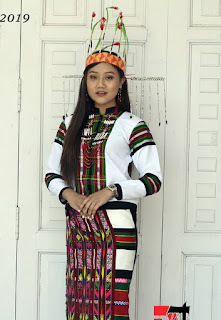 The Mizo people are peace loving as well as fashionable. 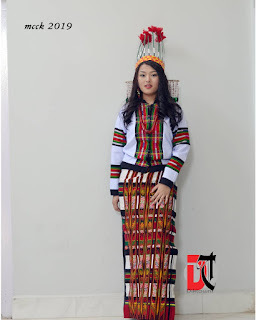 Chapchar Kut exposes the rich culture of the Mizo. 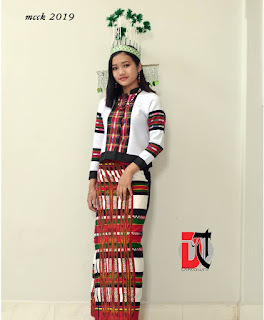 On this occasion. 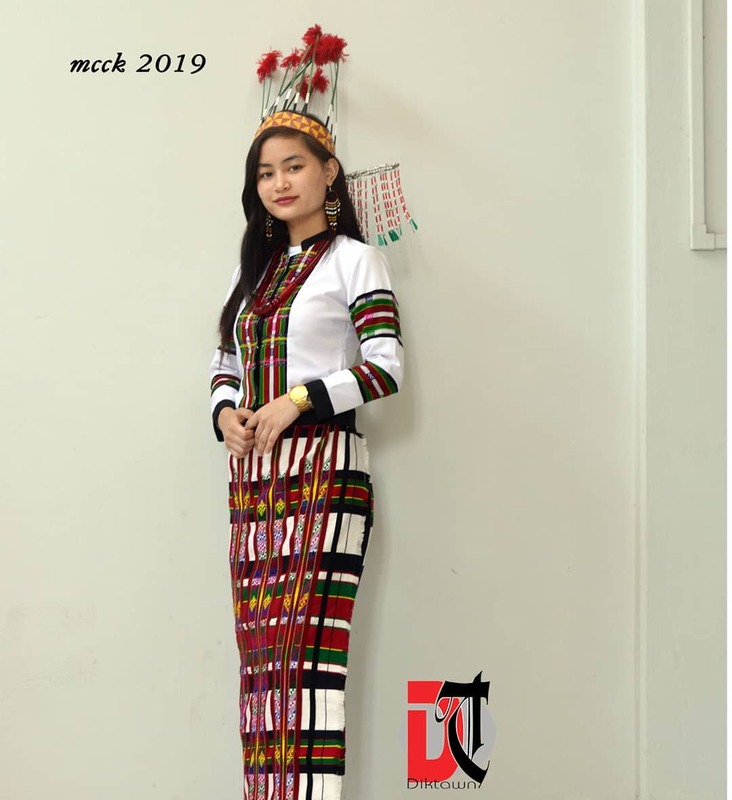 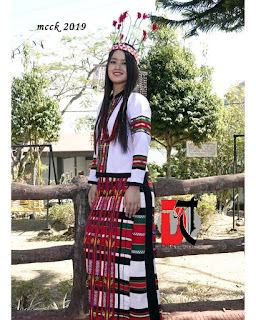 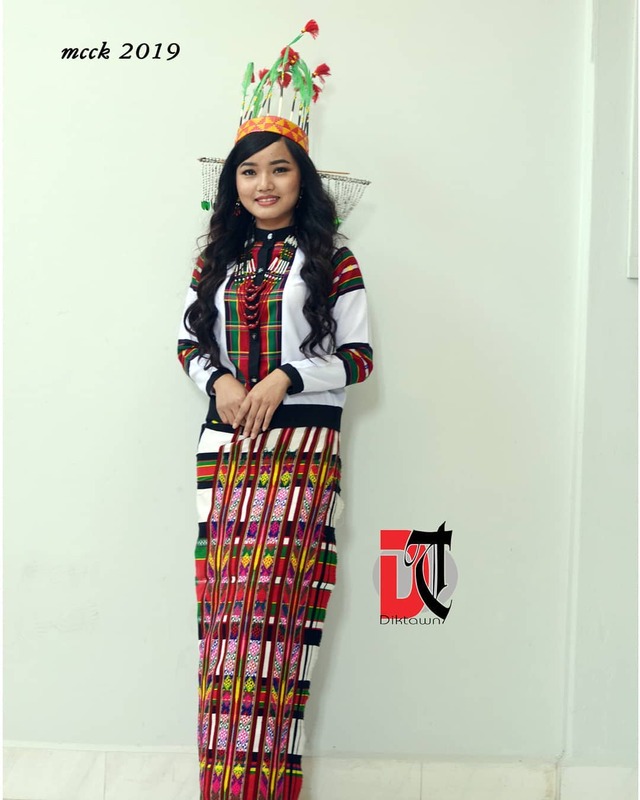 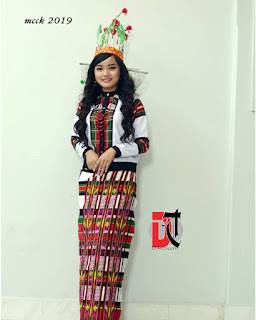 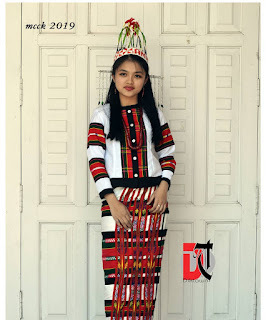 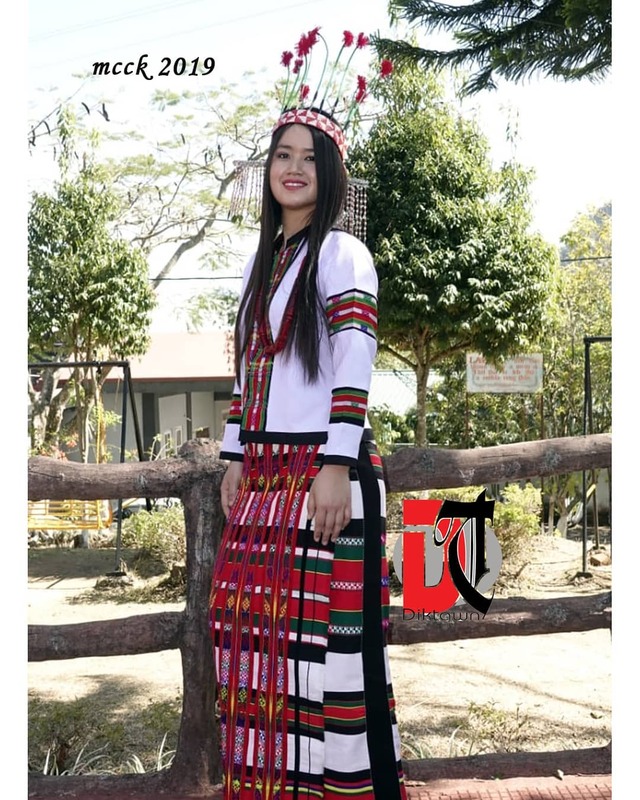 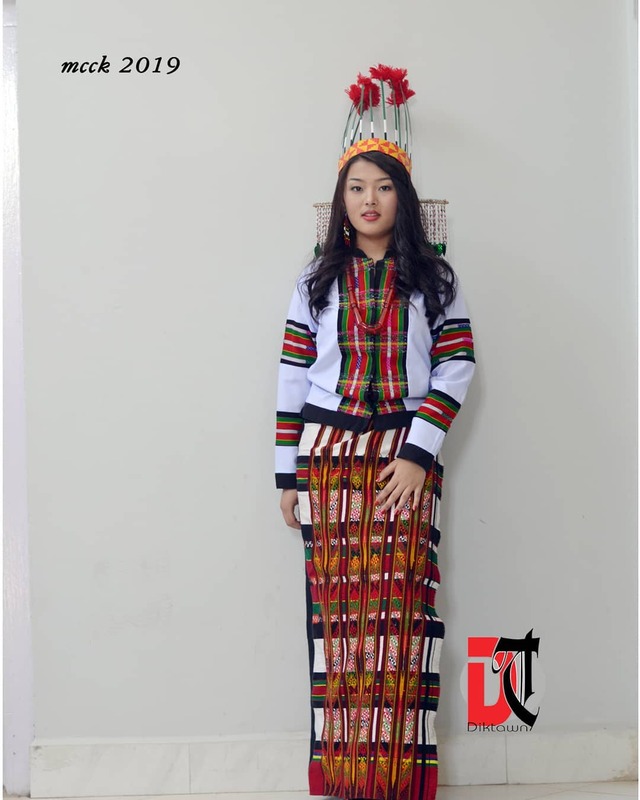 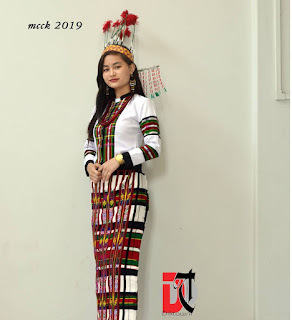 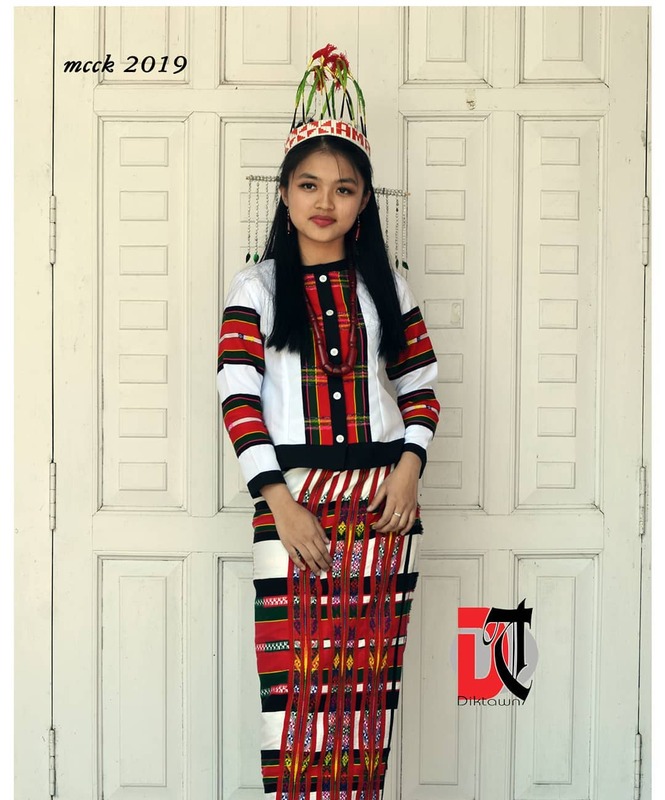 Diktawn, a leading magazine in Aizawl used to recognised the dedication of the Mizo girls in exposing Mizo attire for the past 9 years. 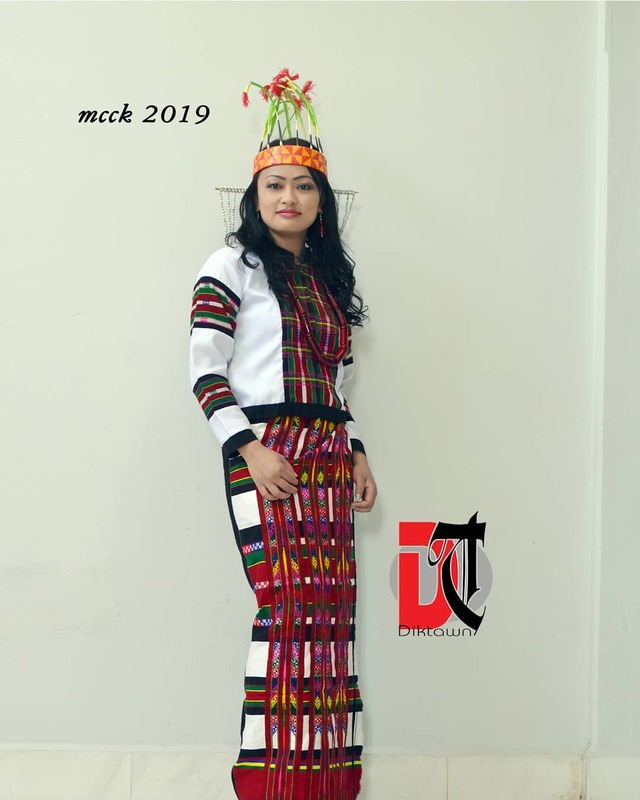 This year marks the 10th edition of Diktawn Chapchar Kut Miss Contest.